If you’re living in the US, spring is just around the corner, we can all feel it – and are more than ready for it! Time to dust off the grill, reconnect with friends and start planning the summer. From a business perspective however, what needs to change? How do we best prepare for Q2 and Q3 (assuming you’re running on a calendar fiscal year)? 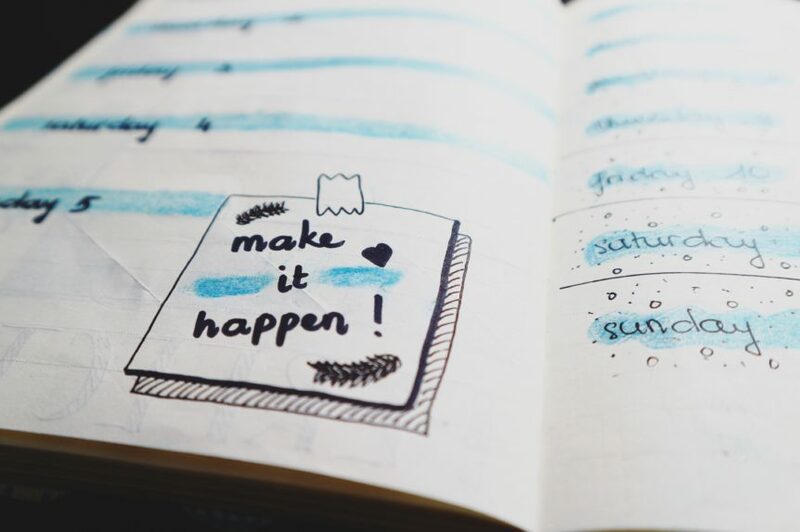 March is generally the time when busyness, rabbit trails and stress can eclipse the focus and productivity we were all so excited about in January. So, how do you stay on track (or get back on track)? Take a half-day away with your team (but get away yourself first) to reflect on the first 3 months of the year. Start with your original goals, then discuss Q1 and get an update from each team member. Next it’s time for reflection, recalibration and refocus. Remember, Q2 and Q3 need to be your traction-building quarters – if you get off-track now, it will be much more difficult to right the ship later. It’s so easy to take people for granted as the year goes on. Has it been a great few months? Is there someone who’s doing an exceptional job? Throw a party, give a gift card, write a note, or give praise in a meeting. Now is the best time to ensure your top talent is encouraged, validated and appreciated. By now, your key clients have formed an opinion about you and your company since the beginning of the year. Don’t wait to reach out until they decide to go in a different direction mid-year, or worse, until an end of the year survey gets emailed. Get ahead of things (and ahead of your competition). Proactively reach out: “Hey, how are we doing? How else can we serve you? Are we meeting your expectations?” You get it. Go for it. It’s early enough in the year, take a chance. Is there a prospect you just need to go for? A new product to pilot with a few customers? Maybe it’s a personal decision you’ve been toying with, or a goal you haven’t started going after yet. Spring is great time for new starts and new beginnings – utilize the extra daylight and make a move. Lastly, don’t let your work or kids’ activities keep you from the people you enjoy the most. With a little planning and intentionality you can stay connected. While it might seem like too much work, or you may wonder if you are too tired, send a text and get together with your best friends anyway! Make space for those life-giving relationships – reach out to them today. We hope two or three of these ideas resonate with you, get implemented and make all the difference. Let us know how our coaches can help you and your organization thrive in 2019. Previous PostCinco Capitais: Seguir a Jesus - sacrifício ou investimento? Next PostStart on the Right Foot… A Different Approach.